Your Walls Should Tell A Story…YOURS! Let Suburban Frames Help You Tell It. 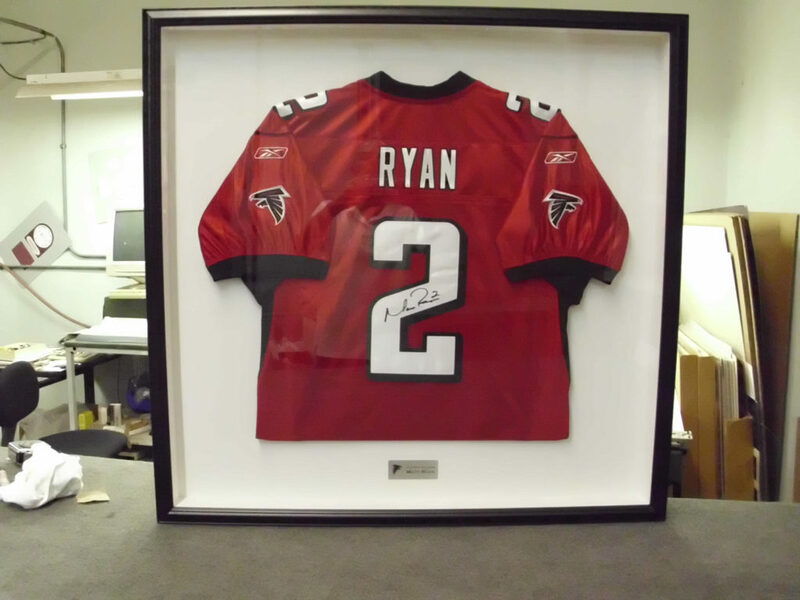 Suburban Picture Frame is one of Atlanta’s premiere destinations for custom picture framing. Our staff specializes in picture framing with a focus on creative design, friendly service, and proper methods of conservation. Since 1969 our skilled designers have provided homeowners, interior designers and businesses with creative solutions for their art, framing and decorating needs. 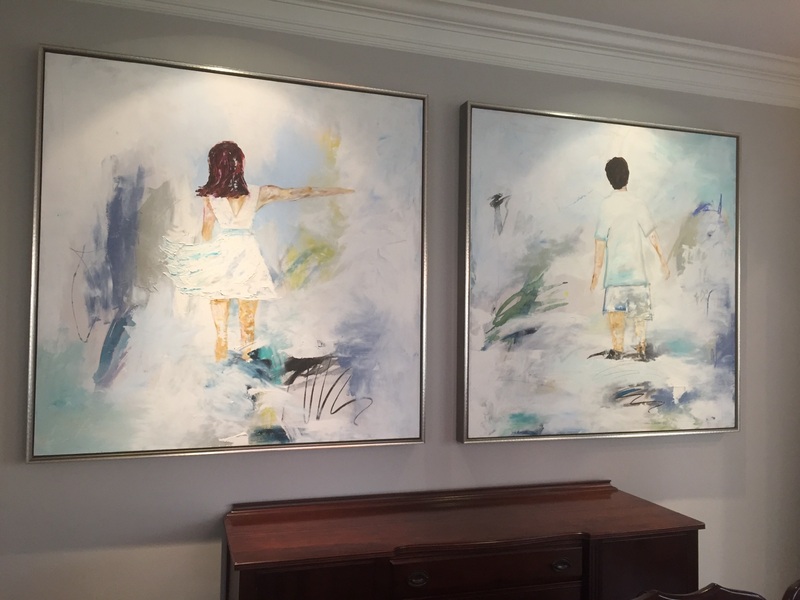 From original works of art, to treasured personal items like photographs, sport jerseys, and heirlooms, we can help you design a truly memorable display. Your walls should tell a story. Let Suburban Frames help you tell YOUR story in your own style, by custom framing your treasures. Stop by our store today to see what sets us apart. Our highly trained staff of design professionals turn ordinary objects into beautiful art. We have the perfect frame for your project, whether you want to showcase a small family photo or a timeless piece of memorabilia. Our staff is dedicated to finding the right frame to meet your needs. 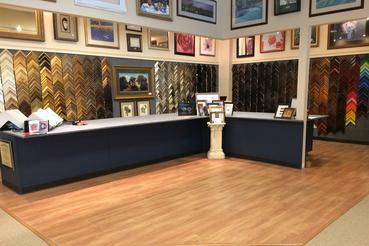 We have over 2000 mouldings and mats to choose from to create the best framing solution. Whether you have an autographed jersey from your favorite superstar or some important wedding day or graduation keepsakes, we will frame these memories so you can proudly display them in your home or office. These memories don’t do much good when stuck in a box in your attic, so let us show you how to bring these memories back to life! 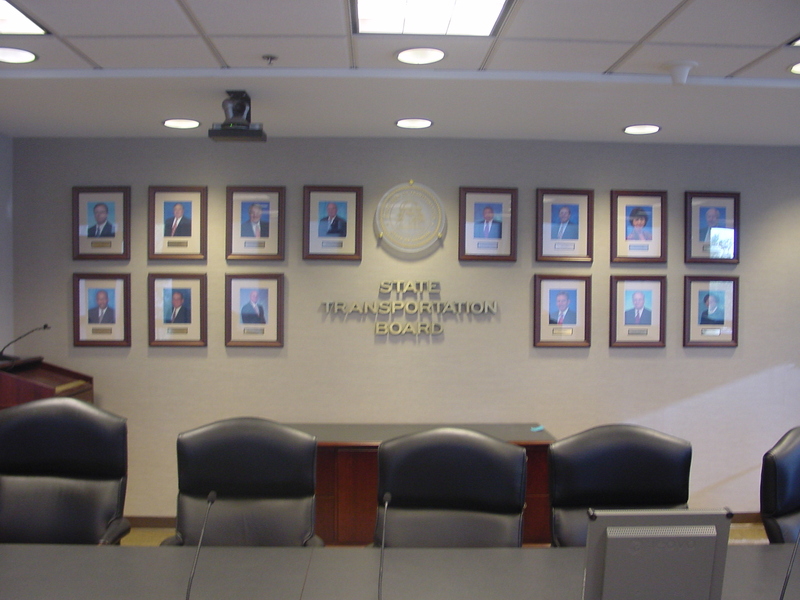 No matter the framing need, from special events to showcasing your company’s outstanding achievements, we work to ensure that your honors are displayed effectively. Quality framing adds to your office environment, creating the right ambiance that communicates your organization’s purpose. We offer a variety of framing services including special pricing, delivery, free consultations and more! Let us help your workplace match your mission and make you look good to your client or boss. Kori Stone is the absolute best! I am a designer and she has helped me with countless project framing needs and always exceeds my expectations. I put my trust in her on behalf of my clients and she always makes me look good. She has been working in framing for over 20 years and really does know her stuff. She will spend as much time discussing options with you as you need in order to achieve the end result that makes you (and your budget) the happiest. A word of advice: always bring your artwork in with you to get accurate pricing and sizing, etc. Go see her and you won’t be disappointed! So many frames to choose from, but their design consultant, Kori is incredibly helpful with spot on suggestions!! The framing work is very high quality and they treat your artwork with so much care. We are very happy with the results. KORI IS THE ABSOLUTE BEST!!! IF I COULD GIVE 10 STARS I WOULD. GO SEE HER. YOU WON’T BE DISAPPOINTED!!!?? We recently bought a house in Decatur and had a number of pieces we wanted professionally framed. Everything from old concert posters to original works. We shopped around the opportunity to numerous framing shops in the Decatur area and finally decided to go with Suburban, which we’re very glad we did. The primary reason we selected Suburban was the sales and service experience provided by Kori. She did an excellent job turning our various visions into a reality. She was super easy to work with and provided great insight and flexibility into the process. We ended up having around 10 pieces framed and they look fantastic! Great craftsmanship and attention to detail. Suburban also provided competitive pricing for the level of quality and had an extensive range of options. We would highly recommend Suburban and encourage you to ask for Kori for a top notch experience.